Did you know you can generate a Property Information Form (PIF) from data loaded into Matrix? 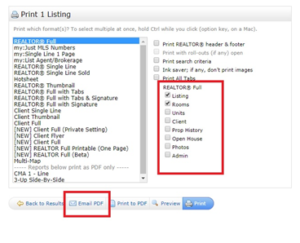 This eliminates the need to fill out a standard RAHB MLS® Property Information Form. Please note, however, that this replaces only the Property Information Form. All other necessary forms (OREA Form 200 Listing Agreement, OREA Form 810 Working With A REALTOR®, etc.) will still be required. 1. Use the Matrix Input function to enter all listing data as you normally would. If you do not have Broker Load access, your office will need to do this for you. 2. Once all listing data has been entered, save the listing as incomplete by clicking on the Save as Incomplete button, located at the bottom left corner of the screen. This will save the listing with Incoming status. Do not submit the listing at this point! 3. 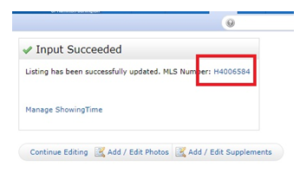 If you are printing the PIF immediately after saving the incomplete listing, click on the MLS® number on the Input Succeeded screen, which appears immediately after you click Save as Incomplete. 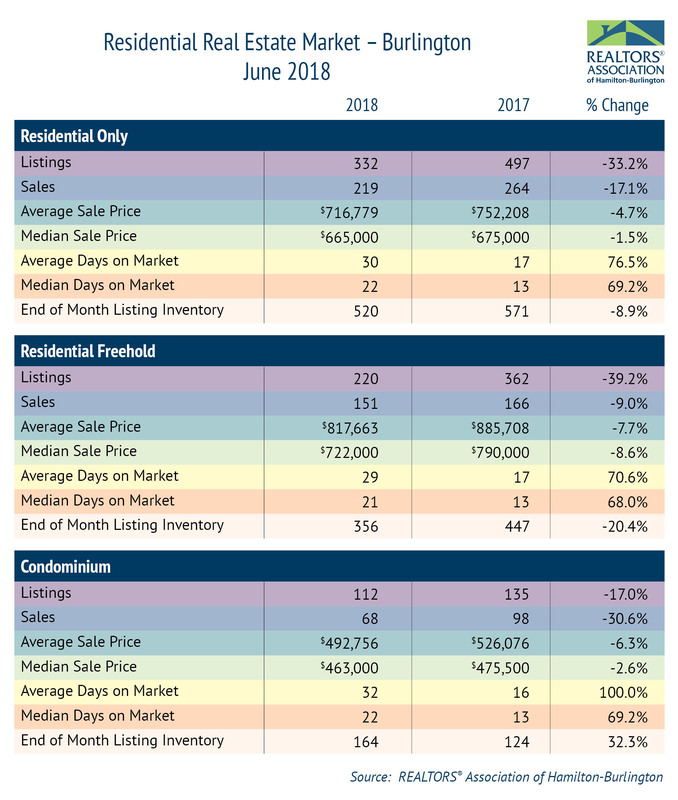 If you are returning to Matrix, the incomplete listing can be retrieved by going to My Matrix > My Listings, and selecting My Incomplete Listings from the Show Click on the MLS® number to open the listing. 4. 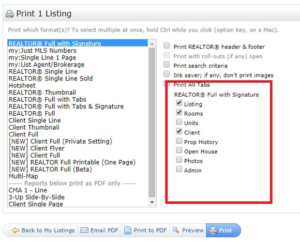 With the listing open, select REALTOR® Full with Signature from the Display menu. 5. This will generate a report that can be signed by your seller, in lieu of a standard Property Information Form. Click Print to display the list of print options. Be sure to select all tabs that apply to your listing, as your seller will need to sign all of them. From here, you can click on either Print, Print to PDF, or Email PDF, depending upon your preference. Each tab will have a signature and date lines at the bottom, which are to be signed by your seller prior to activating the listing. After your seller signs the forms, return to your incomplete listings and activate the listing. Click the Edit button, and submit the listing from the familiar data entry screen. 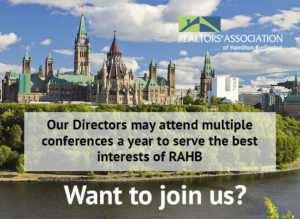 Please feel free to contact the RAHB MLS® Department with any questions – 905.667.4650 or support@rahb.ca. 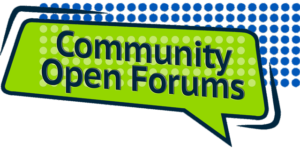 Mark Your Calendar – Fall Open Forums! Two community forums are coming your way in October, 2018! Speaker: Representative from City of Hamilton Economic Development Dept. For both meetings, check-in and breakfast begin at 9:30 a.m. with opening remarks at 10 a.m.
Watch for more details and registration coming soon! This message was e-mailed to all members on Monday, July 23, 2018. We are in the process of re-evaluating the statistics packages we provide to RAHB members and the media/public. Your input is greatly appreciated as we move forward with this project. We ask that you participate in our Statistics Survey that should take no longer than 3-5 minutes of your time. 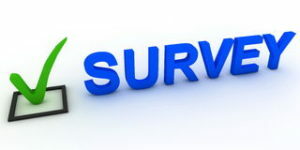 Please click on the below button to access the Statistics Survey. Your participation will enable us to make improvements to the current statistics package, prepare members for any upcoming changes to the statistics package, develop educational materials for our members and the public, and ultimately empower our REALTORS® to succeed. The survey is available for a week and will close on Monday, July 30, 2018. As a thank you, we will make a draw for a $25 Tim Horton’s gift card once the survey closes. If you have any questions, please contact Wendy Stewart at 905.529.8101 x 295 or via e-mail at wendys@rahb.ca. RAHB has partnered with four services to provide savings to you, and there are more coming! Click on the logos below to learn more! Find out more about how RAHB Advantage, RAHB’s member value package, can help you! RAHB Advantage: Medical and Dental Insurance Program Now Available! RAHB is pleased to welcome Underwriters Alliance Inc. as our newest partner in the member value package, RAHB Advantage! Underwriters Alliance offers medical and dental coverage, as well as optional life insurance, accidental death & dismemberment (AD&D) coverage, and accident and serious illness insurances. Learn more about Underwriters Alliance’s medical and dental coverage! Learn more about RAHB Advantage and the other partners in our member value package. Tuesday, September 25, 2018 – Save That Date! 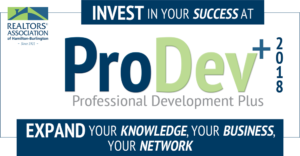 RAHB’s ProDev+ (Professional Development Plus) will be coming your way on Tuesday, September 25, 2018! This full-day event will include an education program, expanded exhibitor hall and interactive networking time to unwind after a busy, information-packed day. Watch for more details in upcoming issues of NewsReal, but for now – save that date! Become Familiar with the New WEBForms®! CREA will be discontinuing their WEBForms® Classic version as of Wednesday, August 8, 2018. To prepare for the change to the new version of WEBForms®, why not begin using it now? 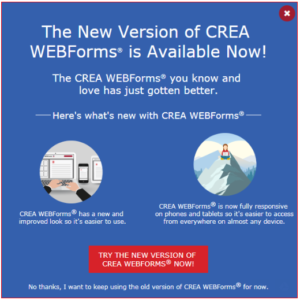 It’s easy to find the new site: when you go to WEBForms® Classic, you will see the notice shown below – just click on the red button that says Try the new version of CREA WEBFORMS® now! and you will be redirected to the site. Note: This article was updated on July 18 to reflect the new date of August 8 for the discontinuation of WEBForms® “Classic”. Real Estate Negotiation Expert (RENE) – New Designation Course! Real Estate Negotiation Expert (RENE) is a new designation course that will help you sharpen your negotiation skills, and provide the tips and tools you need to be a more skillful advocate for your clients. 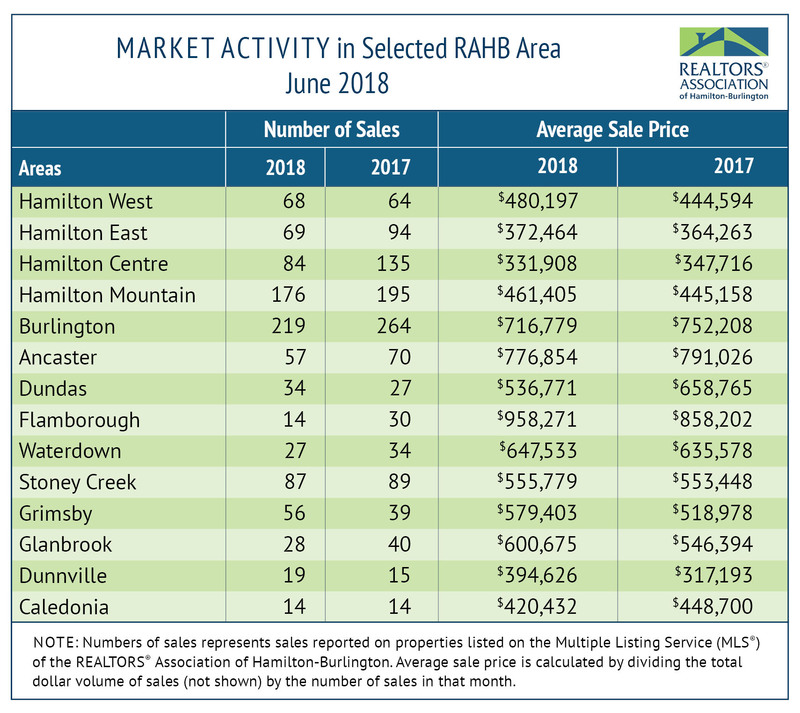 The REALTORS® Association of Hamilton-Burlington (RAHB) reported 1,257 sales were processed through the RAHB Multiple Listing Service® (MLS®) System in June, 14.2 per cent fewer than the same month last year and 19.2 per cent fewer than the 10-year average for the month. OREA has just launched a new tutorial series to provide you with a practical guide to using OREA Standard Forms and Clauses. These new tutorials are designed to be relevant and informative, with tips you can apply to your business immediately. Now available is a two-part mini-series that drills down into specific areas of OREA Form 100 Agreement of Purchase and Sale. Be sure to check OREA’s Standard Forms landing page for new tutorials and other updated resources. Please note: all access to Standard Form resources is through member login. 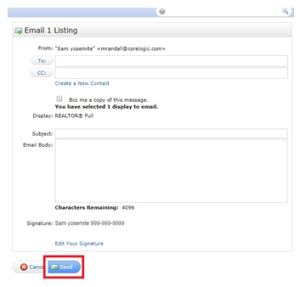 Matrix Tip: Sending Listings To Other REALTORS®, Mortgage Brokers, etc. You may occasionally find it necessary to send a listing to someone who is not your client – this could be a mortgage broker or a non-RAHB REALTOR® who would like to submit an offer on your seller’s property. These parties would require the REALTOR® Full report, but all of the functionality of the client portal would be unnecessary to them. There is a way to give them exactly what they need, without you having to set them up as a client. 1. Bring up the listing. Go to My Matrix > My Listings, select My Active Listings from the Show: drop down menu, and click on the MLS® number. 2. Click on the MLS® number for the listing in question. 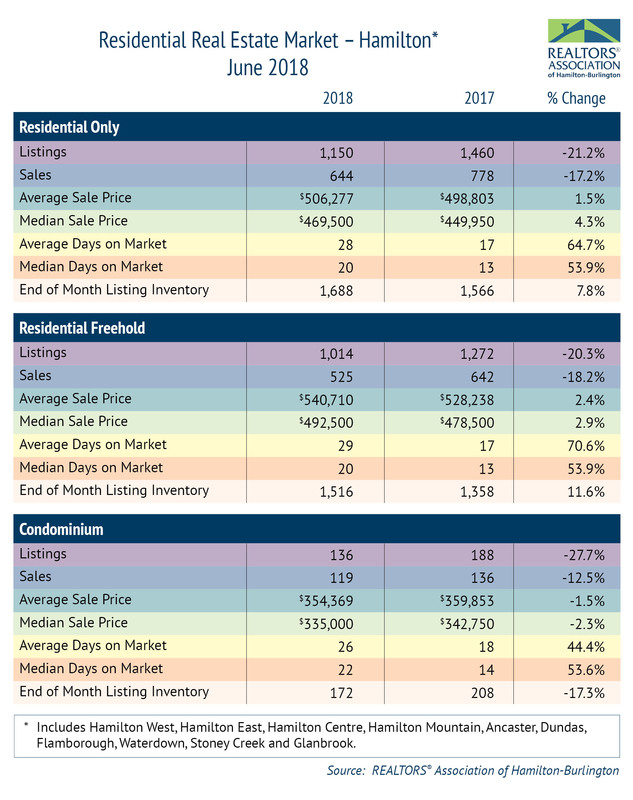 This will bring up REALTOR® Full. Click Print. 3. Click E-Mail PDF. Make sure that all appropriate tabs are checked off. This is how you will ensure that the recipient has all required information. 4. Complete the e-mail form, and click Send. That’s all there is to it! This will send a link to your recipient which, when clicked, will start a download of the listing. This way, they have all of the information they need, without taking up space in your client list.